Gone are the days of three meals a day; the current day consumer is on average consuming six or more meals a day. Hence the food and beverage selections have to accommodate the nutritional needs of changing consumption patterns, in particular the grazing habits of the frequent consumer, by delivering smaller and more nutrient dense portions. Health and wellness trends suggest that current consumer demands for “Free-From,” “Better-for-You,” “Good-For-You,” food and beverages are increasing. 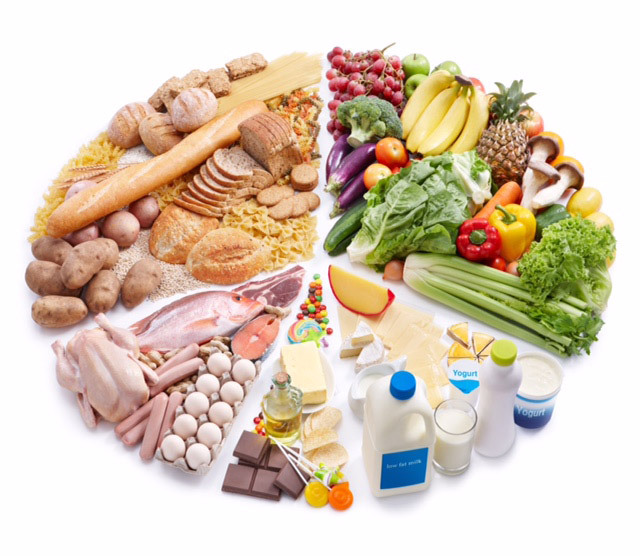 The food and beverage industry has responded, for example, by removing artificial colors, artificial preservatives, reducing saturated, fat, sodium, removing trans fat and partially hydrogenated oils, and increasing protein, whole grains, and fiber. Consumer packaged goods (CPG) companies are supporting organizations, such as the Healthy Weight Commitment Foundation (HWCF), which aims to help to reduce obesity by removing 1.5 trillion calories from the U.S. food supply by 2015. We have also seen major CPG companies like Kraft, Pepsi, and Kellogg’s reacting to health and wellness trends by removing artificial flavors and colors, and lowering sodium and sugar from some of their iconic brands. Additionally, the portion sizes of common foods are being adjusted to help reduce overconsumption. implementing front of pack labelling e.g. the traffic light system; changing school nutrition regulations; taxation of nutrients that are over consumed, and requiring disclosure of nutrition information on restaurant menus – all in the name of helping the consumer to make more healthy and nutritious food choices. Achieving a balance in our daily intake, is not about “dieting;” but rather making the right food choices to nourish our bodies to energize and stimulate us to be more productive. By tuning into our body’s needs, we are able to make better choices. For example, we are encouraged to practice “mindful eating”, whereby we should be conscious of what we are eating and be “present” when consuming food and beverages. In other words, we need to avoid “mindless eating.” The American Journal of Clinical Nutrition reported that eating while distracted by watching television or working can prompt a person to not only eat more at that meal but could contribute to increased food consumption later in the day. The need to allow time to enjoy and savor our food at mealtimes is clearly at odds with our increasingly busy lifestyles – a challenge that all participants in the food chain; individual consumers, society and industry, must find ways to address. 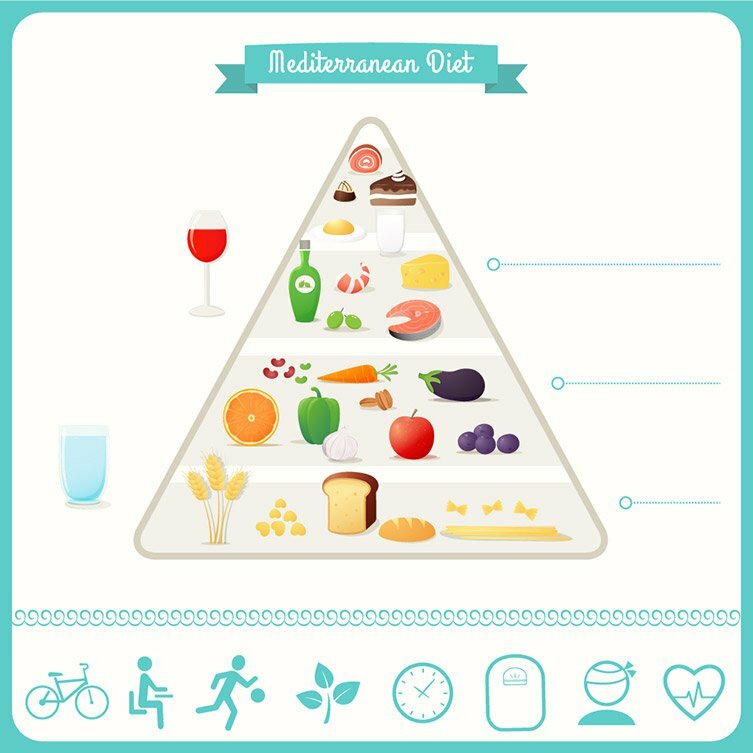 To achieve individual dietary intake recommendations, choices have to be simplified. According to Dr. Brian Wansink from Cornell University, USA, the average individual makes 250 decisions about food every day, yet we cannot really explain more than 200 of them. Dr. Wansink suggests that most of us don’t overeat because we are hungry, we tend to overeat because of the increasing socialization of food and beverage consumption and the lack of a discipline and routine around food consumption. If the obesity epidemic is to be tackled a balanced, nutritious diets are to be the order of the day, responsibility and action must be taken at industry, social and individual level. It is clear that change is afoot and awareness is building. Now the entire food supply chain in tandem with government and regulatory stakeholders must build momentum in lockstep with consumers to effect real change and tip the balance in everyone’s favour. Sheelagh Pentony graduated from Dublin City University with an honours degree in International Marketing and Languages. She joined Kerry in 2013 and has worked in a central marketing communications role before joining the nutrition team in 2015. Sheelagh has worked in various international marketing roles for the food, agribusiness and diagnostics industries over the last 10 years.